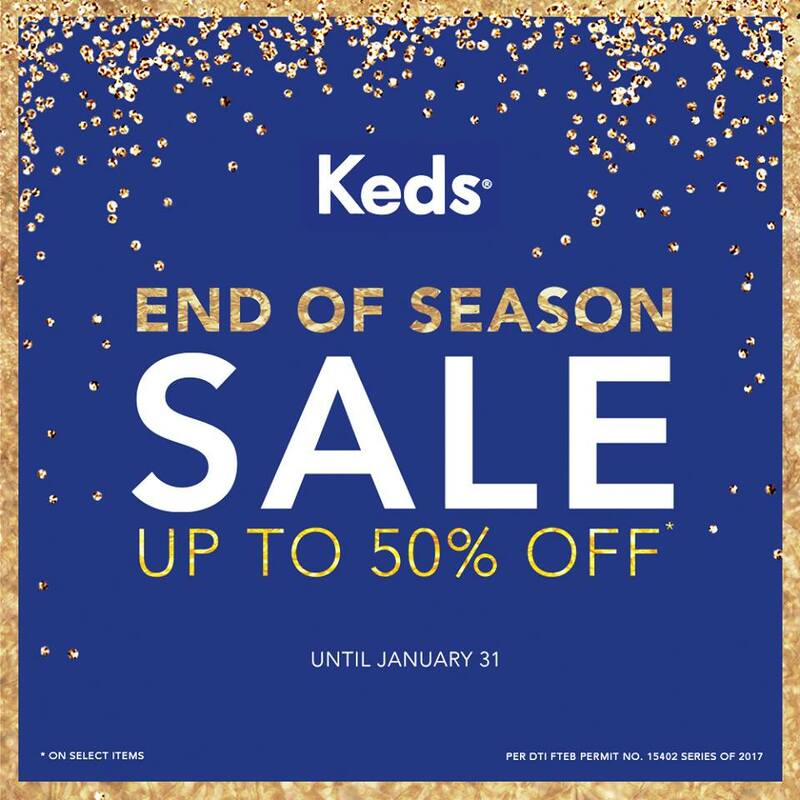 Keds and Sperry's End of Season SALE happens until January 31, 2018. 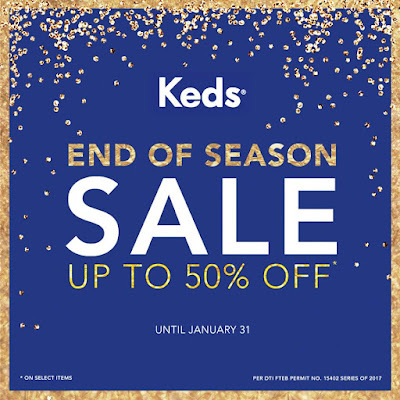 Get up to 50% off on select Keds Sneakers at participating Keds stores nationwide, or shop online at www.keds.com.ph. Participating KEDS stores include Robinsons Magnolia, Glorietta 3, U.P. 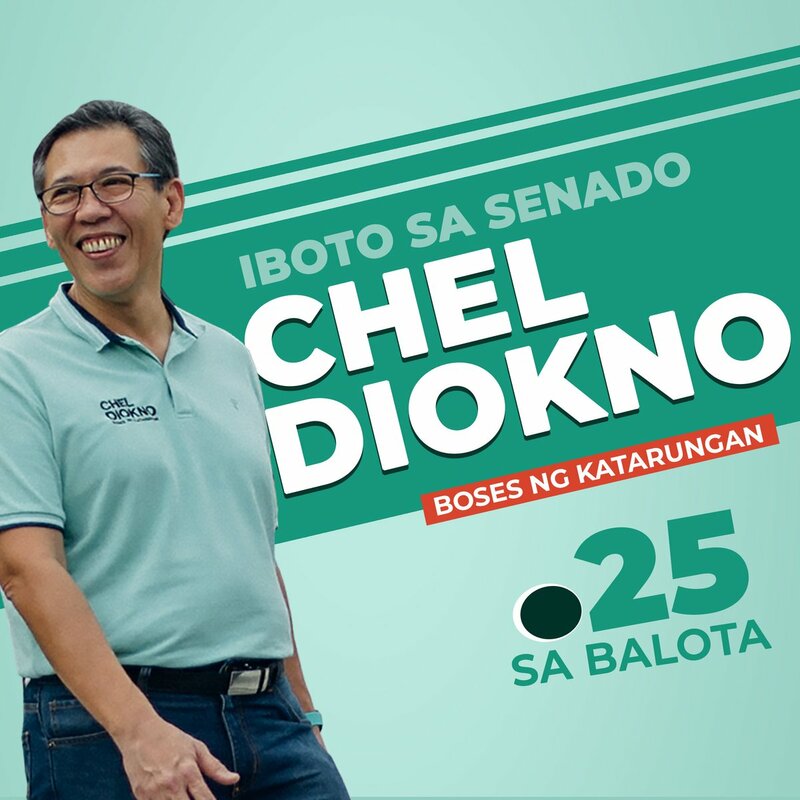 Town Center, SM City Iloilo, Centrio Cagayan de Oro, SM North Edsa - The Block, SM Megamall, Robinsons Manila, Festival Alabang, SM City Baguio, SM City Bacolod, Gaisano Mall Davao, Robinsons Ilocos,Ayala Center Cebu. 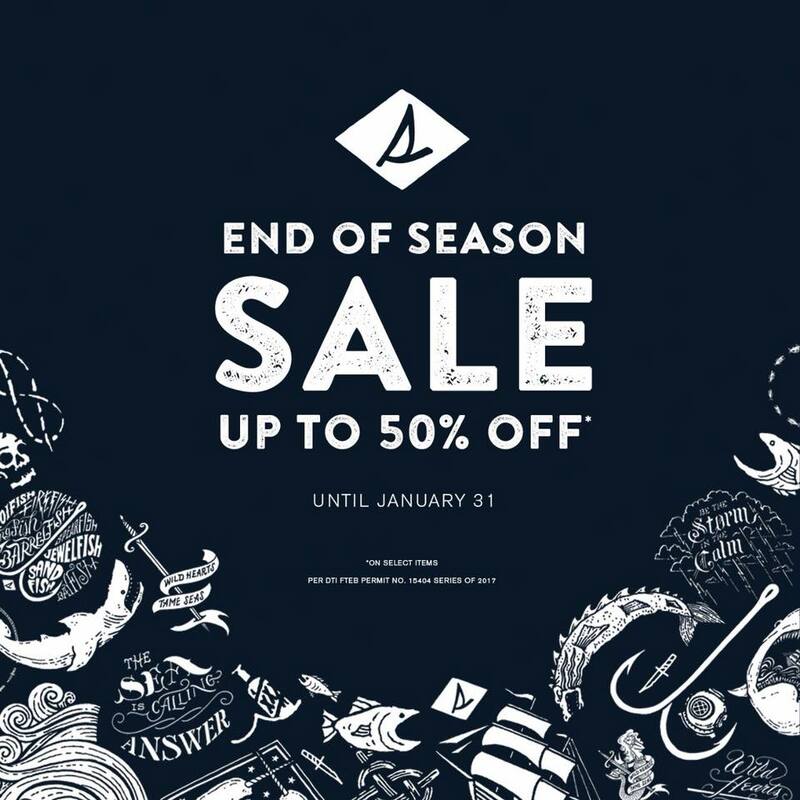 Enjoy up to 50% discount on selected Sperry sneakers and boat shoes at participating Sperry stores and outlets nationwide...or shop at www.sperry.com.ph. 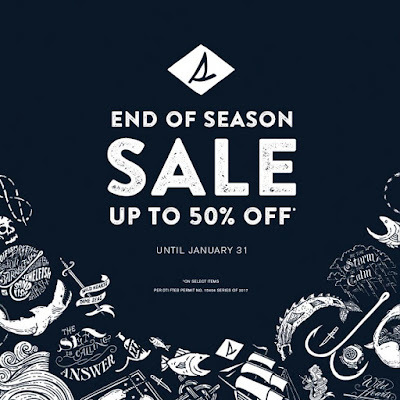 Participating Sperry stores include Ayala Center Cebu, Bonifacio High Street, Glorietta 3, Robinsons Place Manila (Ermita), SM Aura, SM City Cebu, Sm Fairview, SM Lanang Premier, SM Mall of Asia, SM North EDSA - The Block, SM Southmall, Trinoma, U.P. 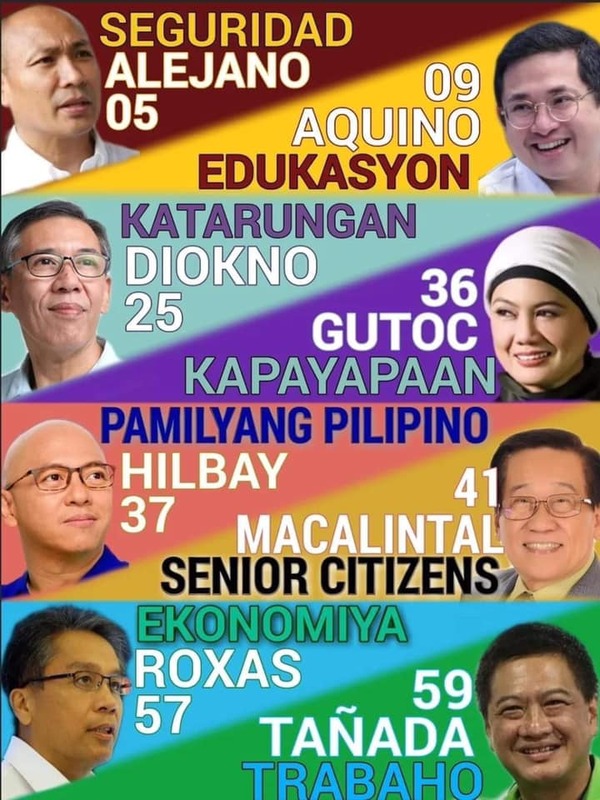 Town Center Estancia, Centrio Mall, Robinsons Ilocos, SM City Baguio, SM East Ortigas, SM City Fairview, SM City Iloilo, SM City Lipa, SM City Seaside, SM Dasmarinas, Festival Mall, SM Davao,SM Megamall.